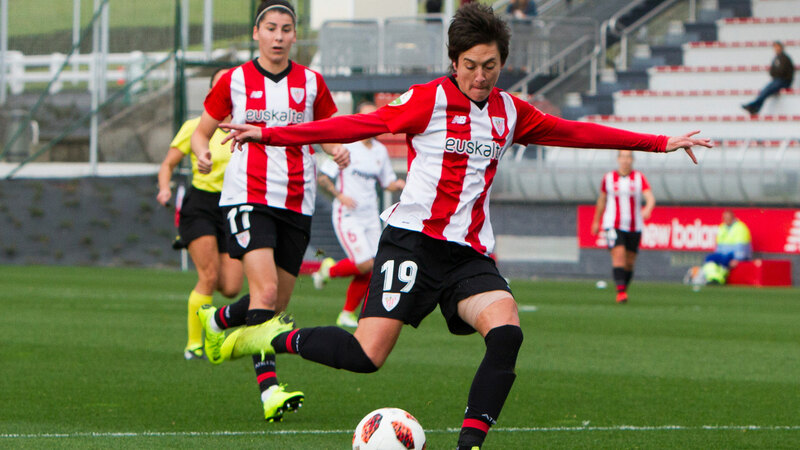 Athletic Club was unable to bring the three points from their visit to Vallecas, despite taking the lead, dominating the game and having numerous chances to score, including two starred balls on the crossbar. Joseba Agirre´s team have gone for the win since the opening whistle. In the ninth minute Nekane overtook the score with the right leg after beating two opponents. 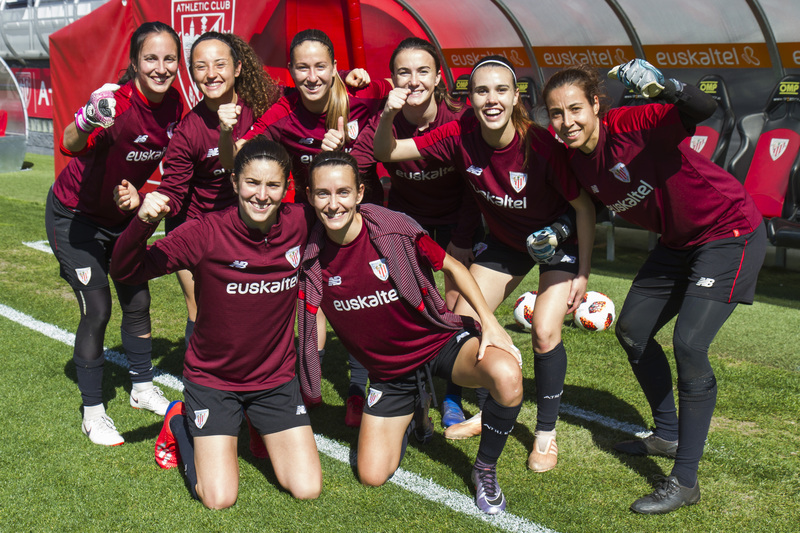 Athletic´s first hit to the crossbar came in a free-kick from Eunate, Nekane was also able to make the second goal by a header. 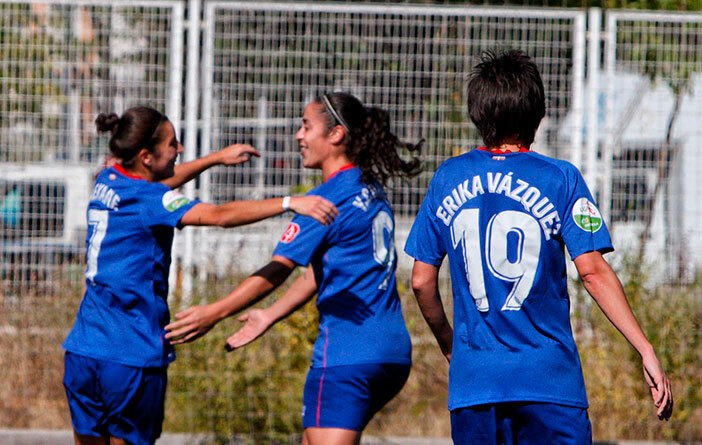 However, Silvia Perez equalized the match by a header in her first approach to A. Leguina´s area. 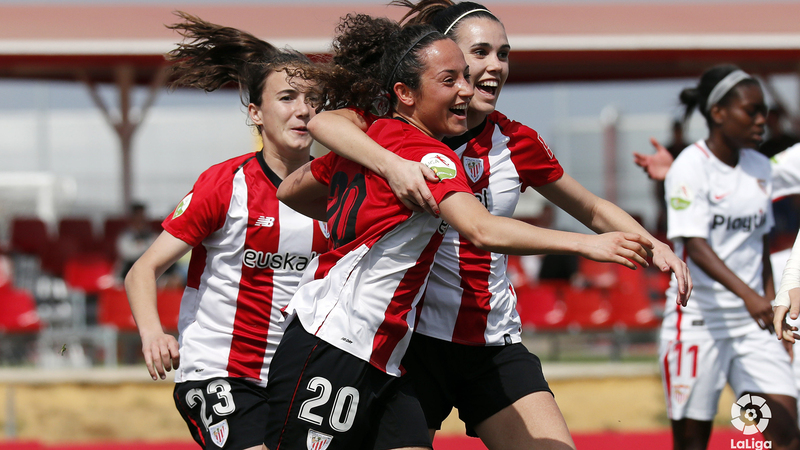 In the second time, Athletic had several opportunities for taking on the leadership. 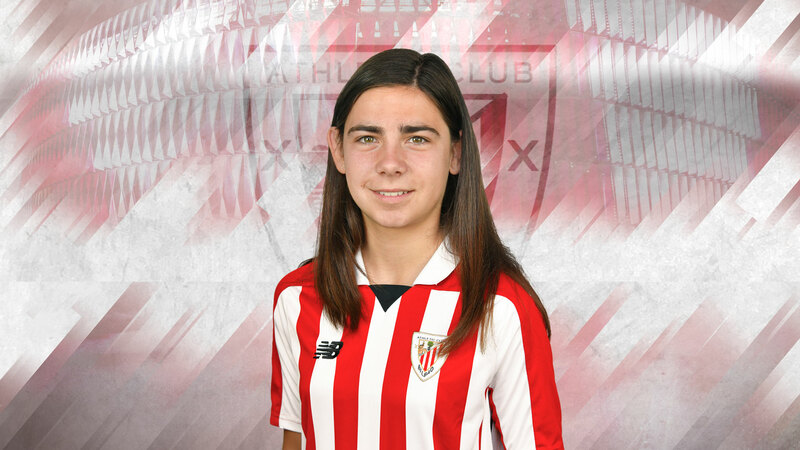 Lucía García on the right wing has taken the danger to Ana´s area. 57th minute came with a new kick to the crossbar by Yulema Corres. Neither Erika Vazquez had fortune in a shot that the local goalkeeper stopped. 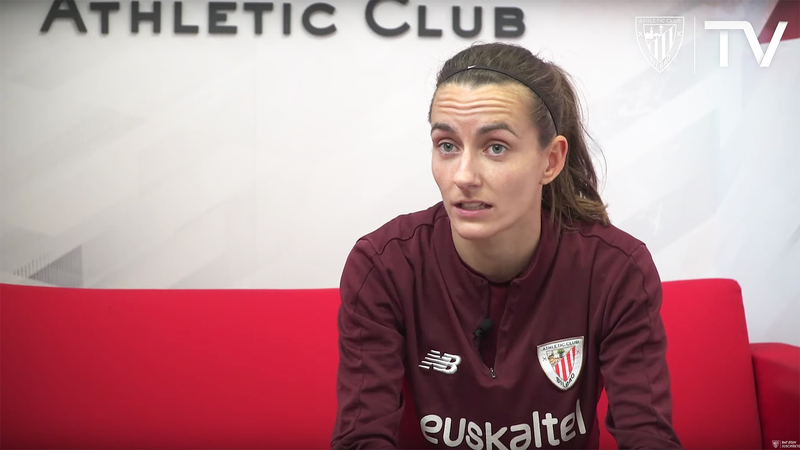 On the eve of the match for the 28th match-day of the League between Sevilla FC and Athletic Club we have interviewed the player Ainhoa Moraza on our official website. This is the interview. 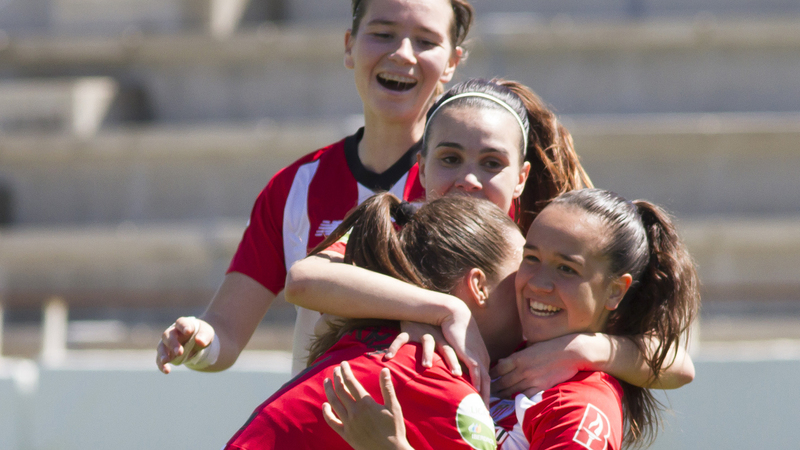 Victoria, Valdezate’s debut with the first team and Nerea Nevado’s first goal. 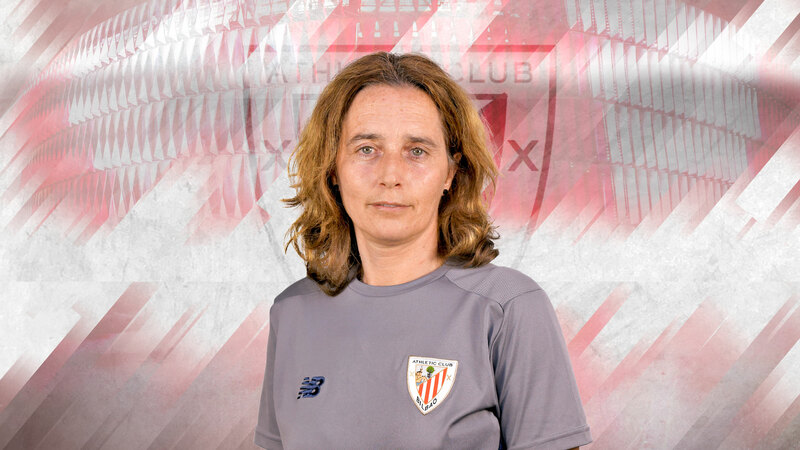 The former player Aitziber Juaristi, Tzibi, will be the coach of the Athletic Club women’s team of territorial category, a newly created team for the progression of our young players. 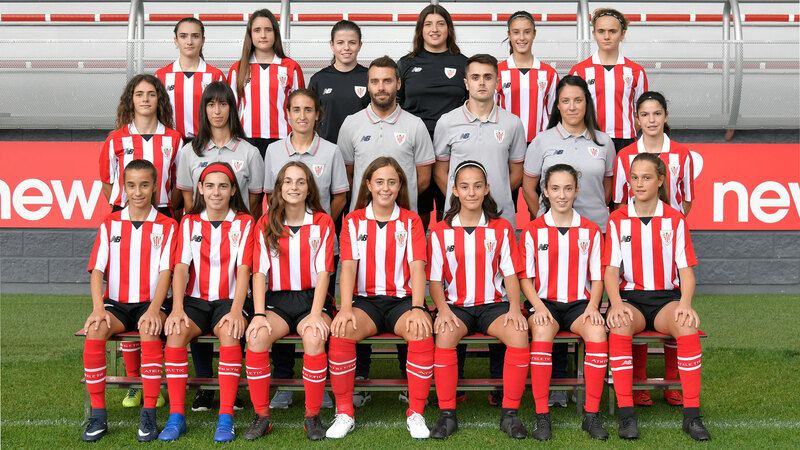 Athletic Club’s first ladies team has the following work plan until the 14th of April, which might be subject to last minute changes.